Inventory management may not be the most exciting topic in the world, but it can be one of the most important to a business. 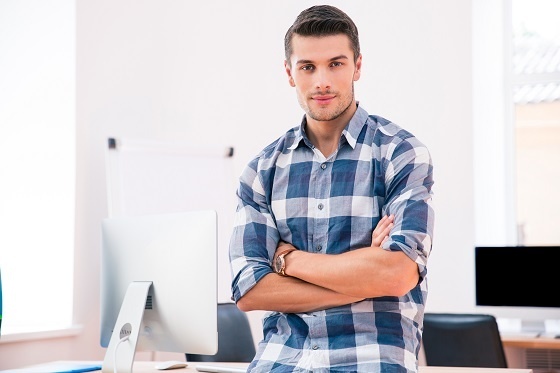 Without solid inventory management practices, you can lose sales due to out-of-stock notices. When it comes to inventory management, there are many theories, formulas, and techniques discussed in the trade websites and journals. But what works best is often a common-sense based approach that takes into consideration the realities of a typical warehouse. 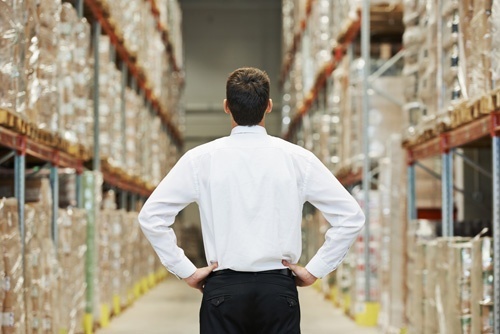 Do you feel like you’re in control of your inventory? Or is your inventory controlling you? Manufacturers worldwide struggle with feeling like they’re never quite on top of their inventory control. 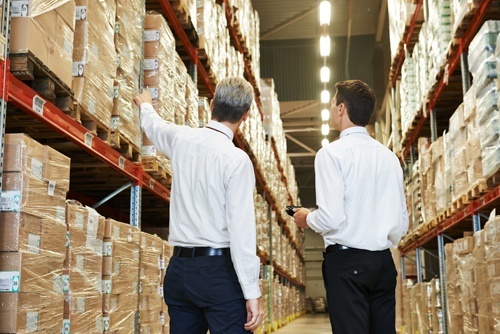 Are you struggling with inventory management? Are you in need of improving efficiency within the warehouse? Inventory management is a serious topic that requires continual improvement to maintain optimum business processes and provide the best possible customer service when fulfilling offers. 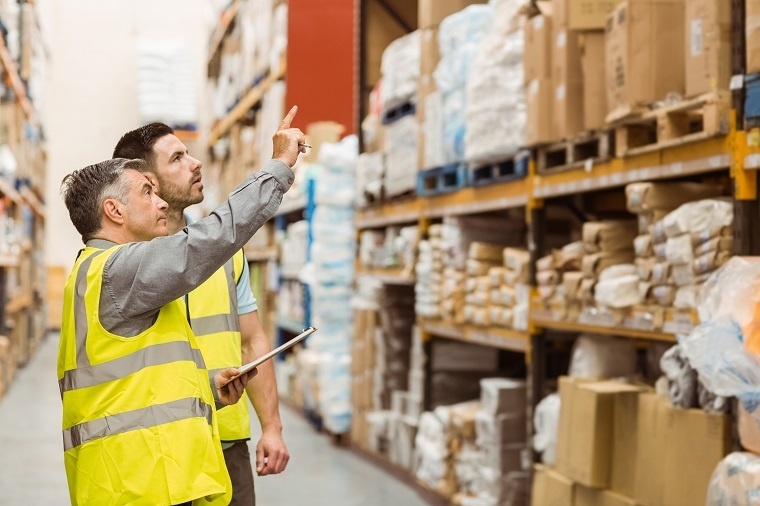 Here are four ways you can improve inventory management in your warehouse. 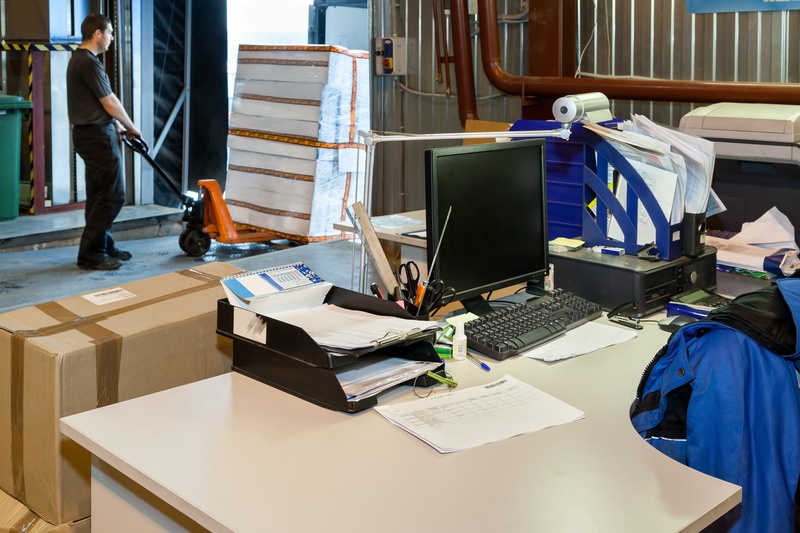 Are you looking for ways to increase efficiency within the warehouse? Do you find that human error is the cause of costly mistakes time and again?